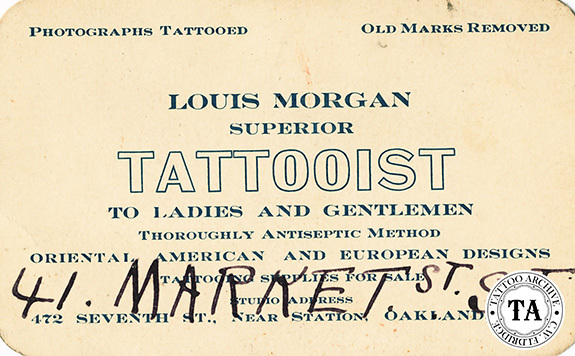 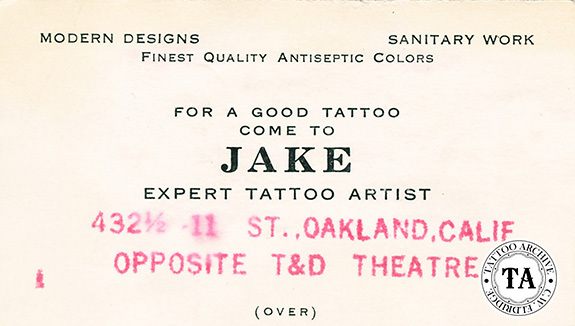 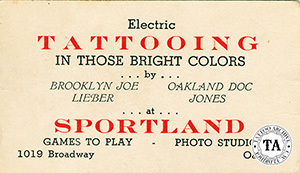 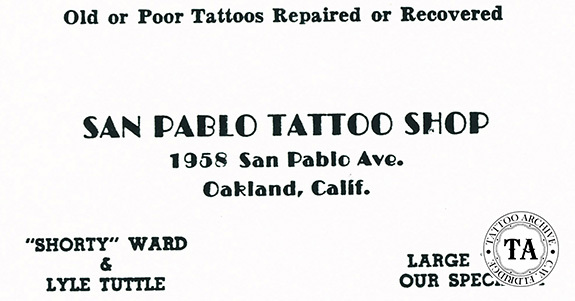 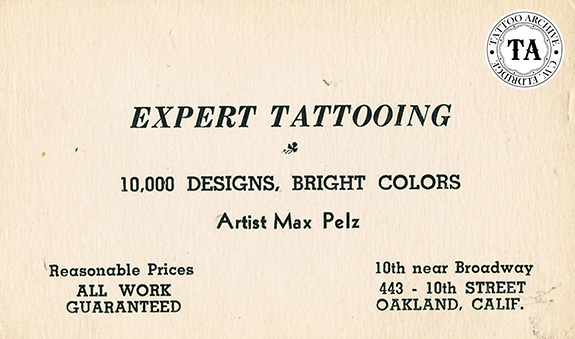 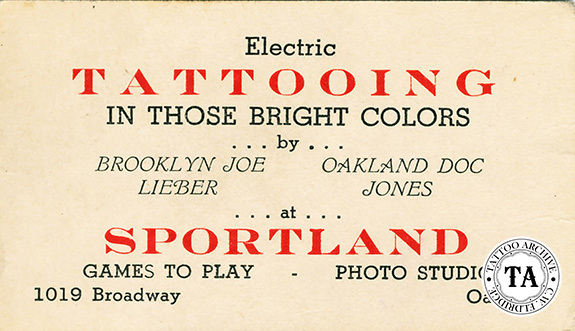 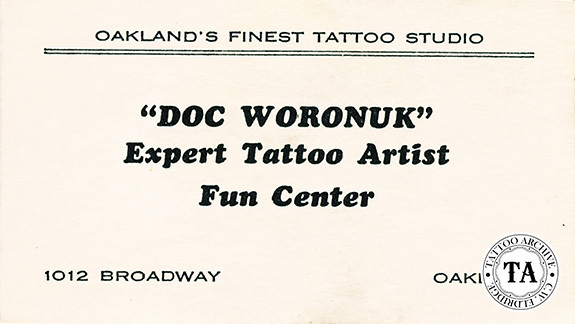 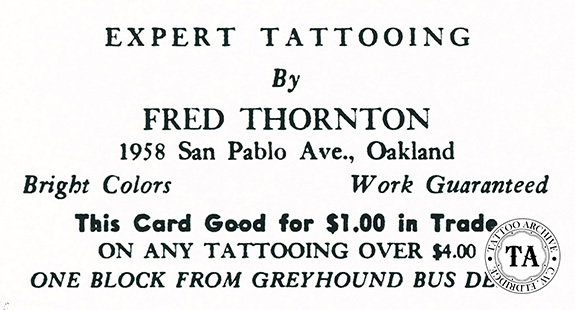 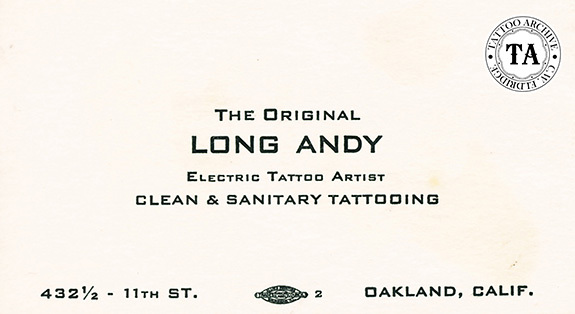 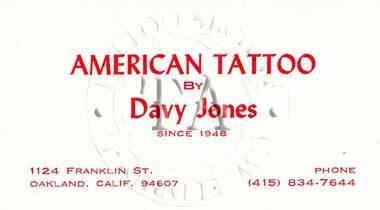 OOakland, California has a long history of tattooing dating back to the Gold Rush days in the 1840s. 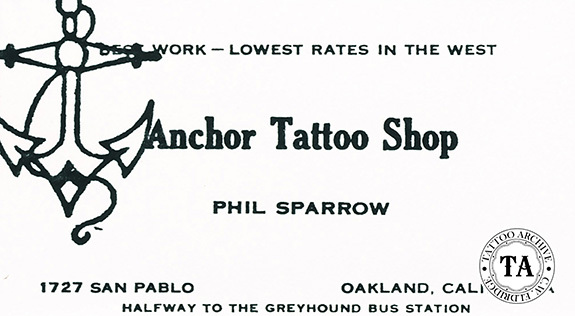 Oakland, a port city in Northern California, has been the home to military bases and many a tattooer has flocked to this area to make their fortune. 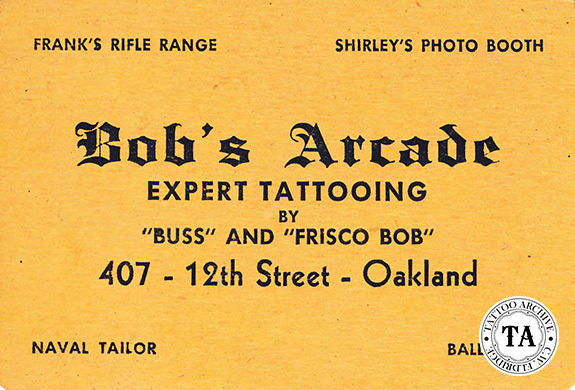 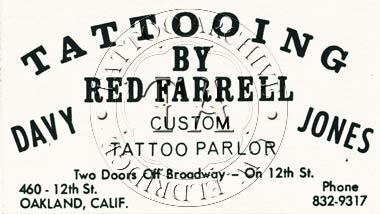 Following is a short list of tattooers that have made their name in this City by the Bay.